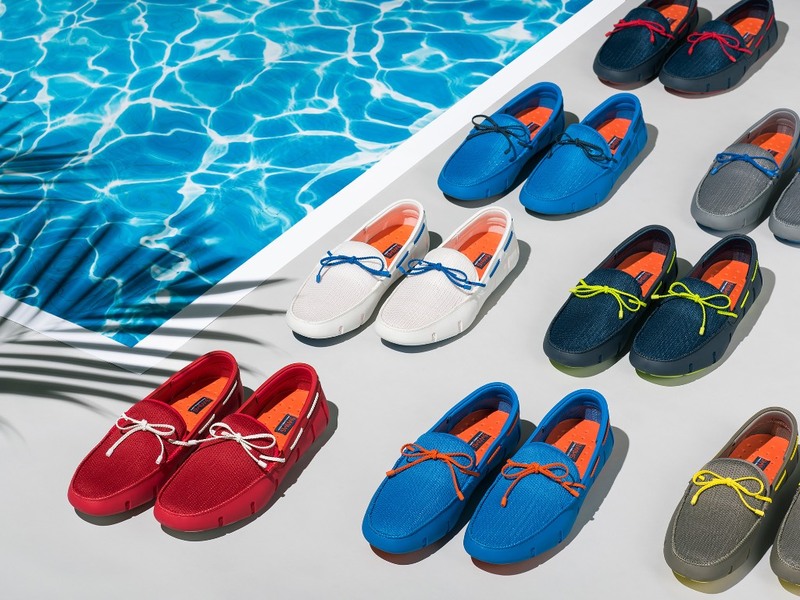 The SWIMS brand loves water. Founded in Oslo, Norway and inspired by a Norwegian student strolling the rainy streets of Manhattan wearing grandpa’s old galoshes, SWIMS marries function and style. 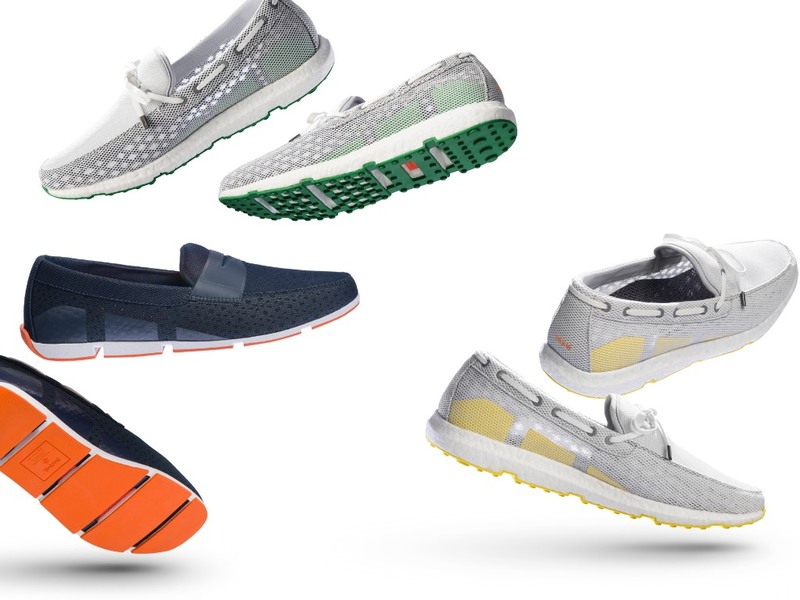 Famous for its Classic galosh, today the brand also boasts a stylish loafer line that is as comfortable in a cold, slushy winter as it is in a warmer summer ideal for sailing.